More of the same...mostly GEML. Reverse Blocker ! First ever here. 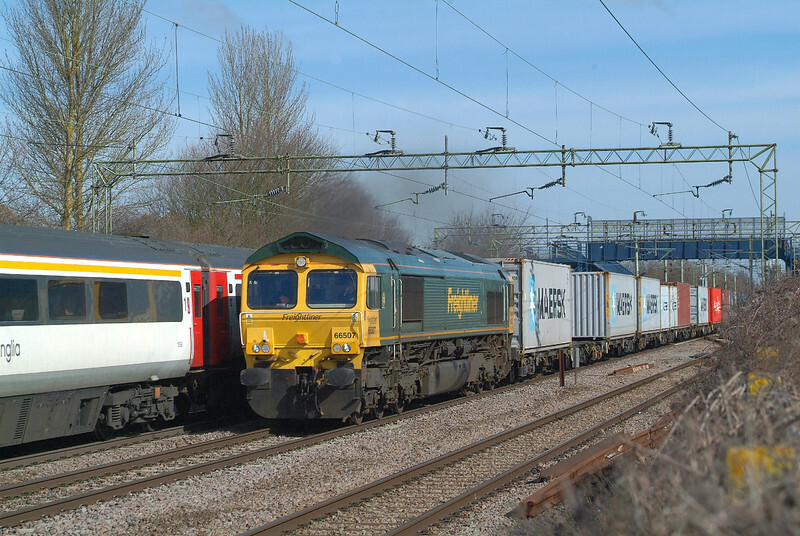 66507 Witham 14.3.2018 11.18hrs.4M63 09.12 Felixstowe N FLT-Ditton ( OConnor) FLiner.